Limited pressing edition. 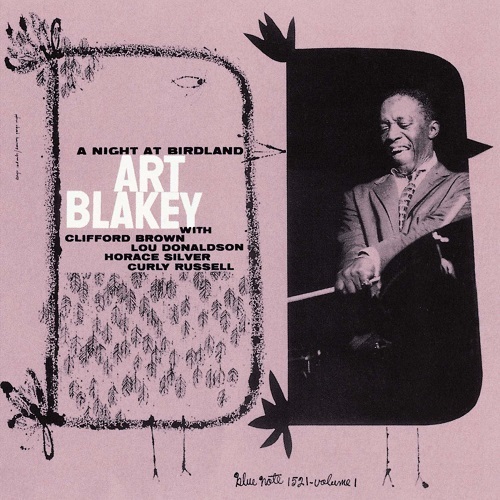 Reissue album from ART BLAKEY QUINTET. Releasing in UHQCD. Originally released by Blue Note in 1956. Including bonus tracks.